Economical one piece construction. ﻿Check out our "Martial Arts Floor Blog" below. ﻿Check out our "Martial Arts Floor Blog" below. 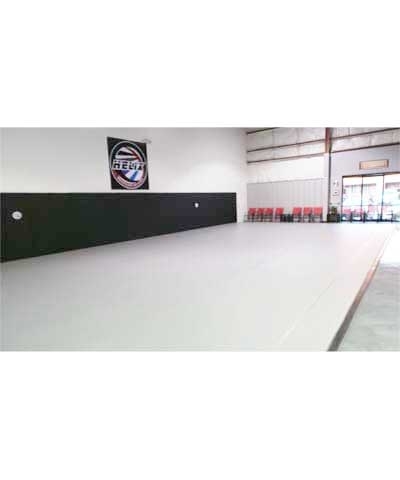 Custom Martial Arts Defense Floor Covers provide wall to wall protection for any Dojo or Self Defense Training Center. 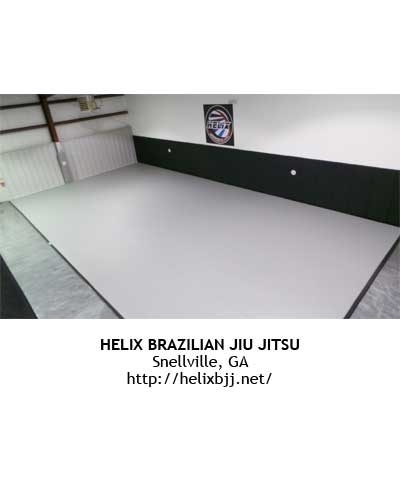 Our one piece seamless Martial Arts Floor Cover is 18oz. 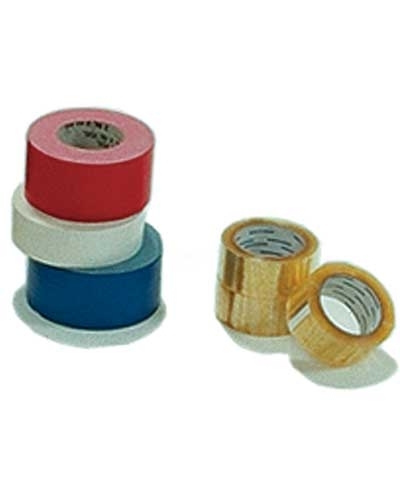 double coated polyester fabric and is available in blue, red, gray, purple, green, and black. The Floor Cover is priced by the square foot. Add 2' to the length and width of Dojo area when ordering. We recommend a 2' walkway on one short side and one long side for proper installation. 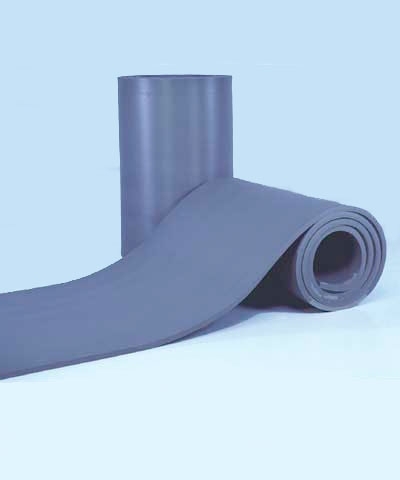 Must be installed over 1-3/8" or 2" Sparring Foam (F153R or F157R). Floor Cover includes complete installation instructions as well as a special "How To" for making your own stretcher bars. 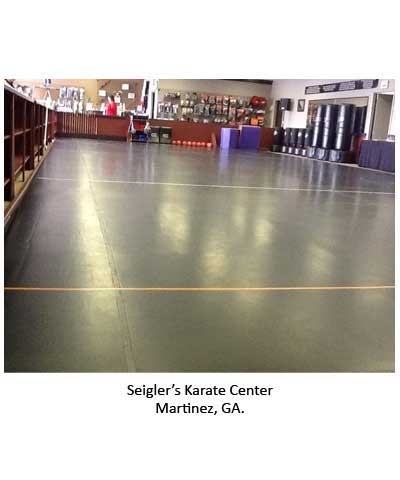 The use of stretcher bars will give your Martial Arts Floor Cover a truly professional look, tight and smooth. 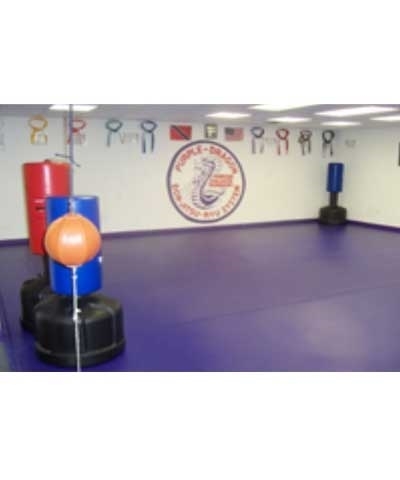 We have been producing Martial Arts Floor Covers since 1978 and our sparring floor system is the most economical, versatile and durable means of providing a safe training area for your Dojo or Self Defense Center. Must be shipped motor freight. Please use the quote button to request a freight quote. Please note the width and length of the floor training area in the "Order Comments" box at quote check out. GMR: MARTIAL ARTS GRAND MATS-STERS!